ERM is the acronym of “Electronic Records Management”. It is a strategy that is important for the information life cycle of any organization. Such software or strategy is vital to manage how the information is created, stored, shared, tracked, and protected. It includes capturing, maintaining, retrieving, and securing anything related to the business activities in the form of records; starting from the time of its creation till its disposal. However, there is an important element that shall be taken into consideration while switching to or choosing a certain ERM which is: Designing a complete information governance strategy; as it is important in managing the content of any organization and how it is organized. It helps in working effectively by providing an access to the information while needed anytime. Regulatory framework of the operations of an organization. Audit trails: to record, manage, and know specifically who made a certain change and when exactly. Every now and then, new strategies and softwares are created or appeared to suit the changeable business needs. 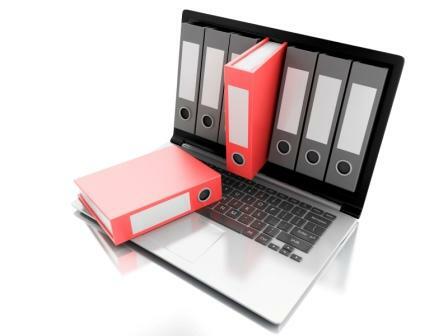 Electronic Records Management is a clear example that eases the work process and helps in increasing the sufficiency of any work.